Summer is heating up, and our romantic new jasmine scent seems to be everywhere we look! The designer behind Wrapture, Kristin Omdahl, recently appeared on a free CrochetMe webinar, sharing her tips and tricks for crocheting a variety of edgings while taking you on a guided tour of her new book, The Finer Edge. She also talks about some of her favourite supplies (such as Wrapture!) 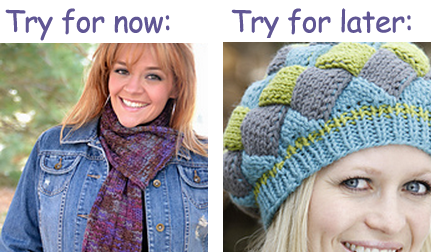 and includes a free crochet pattern for webinar viewers – click here to check it out! We've also spotted Kristin's interview at CurveNY with McPeteSez on YouTube! 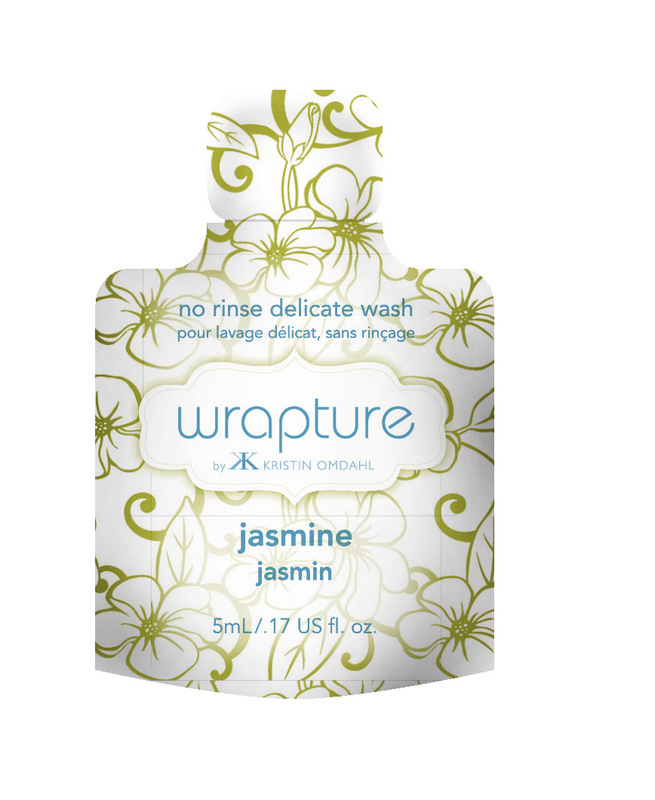 You can watch the video below to learn more about Wrapture and the entire Eucalan family of products! Kristin was also interviewed on the Love-Drenched Knitting and Crochet Podcast; click here to listen to part 1 of the 3-part series featuring Kristin! This first installment focuses on her new crochet book, The Finer Edge, but Wrapture will be covered in one of the next episodes, so stay tuned! Finally, we are headed to The National Needlearts Association trade show this weekend, and if you'll be attending, there will be plenty of chances for you to meet Kristin in person AND receive a free sample of Wrapture! Are You Ready to Knit in Public? Eucalan is proud to sponsor Worldwide Knit in Public Day (WWKIP), an international event which began as a way for knitters to come together and enjoy each other's company. It has now become the largest knitter-run event in the world! Events are taking place around the globe June 8-16. Your local yarn store or knitting guild is a good place to start when looking for an event near you, if you are hosting an event in your town, be sure to share the details on the Knitty Blog and in the WWKIP Ravelry Group! Since the point of this event is to socialize with your fellow knitters (and let's not forget about the crocheters! ), you'll want to be sure to take a project that doesn't require too much of your concentration. For most knitters, it's probably tough to have a conversation while wrestling with a complicated lace chart or trying a new-to-you technique for the first time! If you are surveying your WIPs (works in progress) and discovering that you don't have a portable project that is just right for social knitting, here are a few suggestions from some designer friends of Eucalan, plus a few of their designs to try out when you're back at home base! Left: The Nightfall Scarf knits up quick in bulky-weight yarn; Right: The Huckelberry Hat is a great way to learn entrelac knitting in the round! Left: The Fer Sure Crochet Legwarmers are a quick project to take on-the-go; Right: The Come to Me Lace Caftan uses an all-over crocheted lace pattern for a striking wardrobe-enhancer. Left: The Goddess top is knit seamlessly in the round in stockinette stitch; Right: The Rebel Lace Cardi incorporates the broomstick lace technique which Jennifer demonstrates in her Craftsy class.